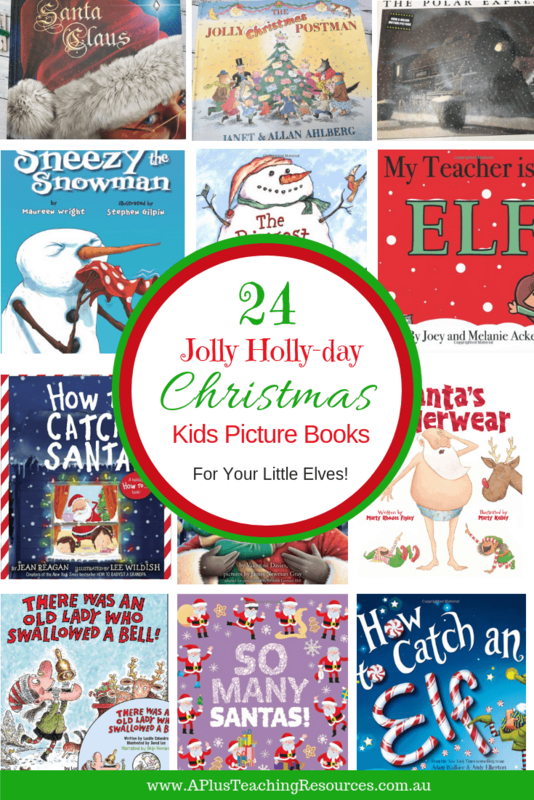 24 Christmas Picture Books For Kids and a Jolly Holiday Countdown Calendar! From funny to traditional or something totally different this list has it all wrapped up! 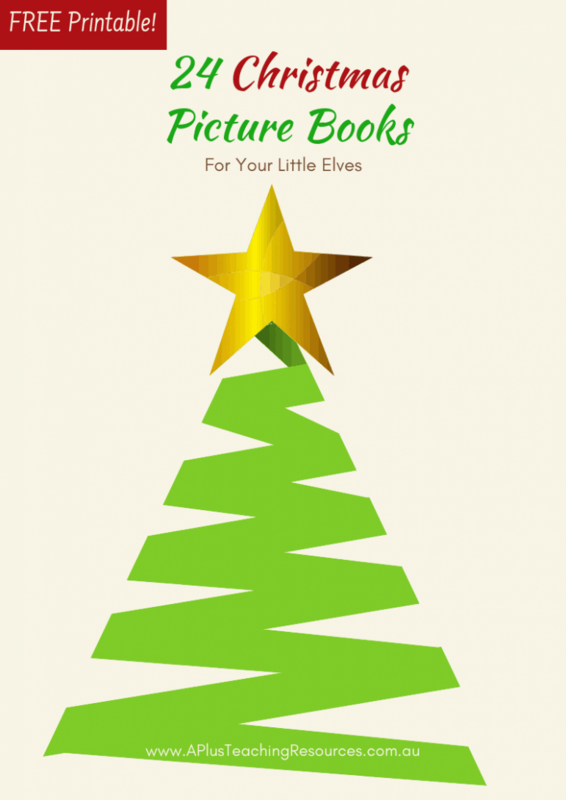 Create the magic of Christmas with 24 Of The Best Christmas Picture Books For Kids. 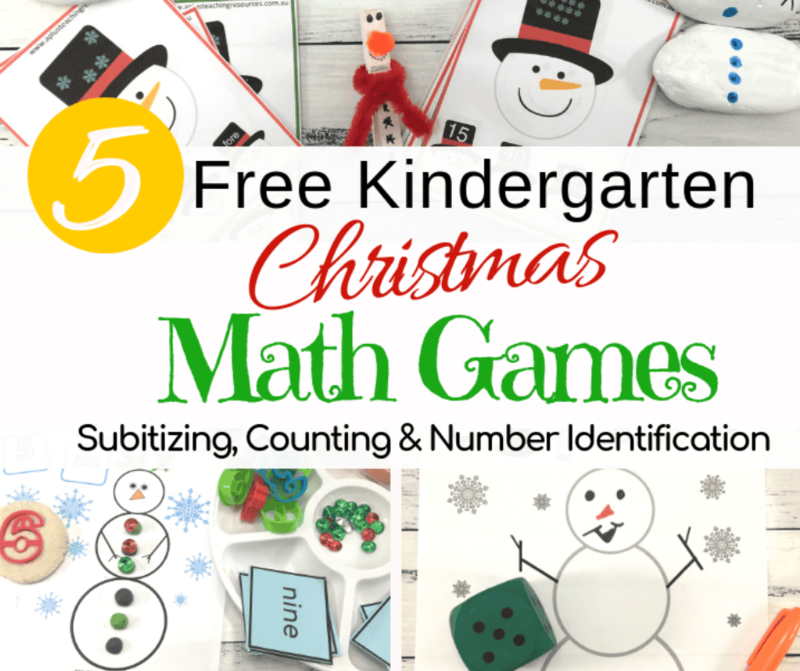 Traditional, Fun, Surprising, and Heart Warming stories of the season. 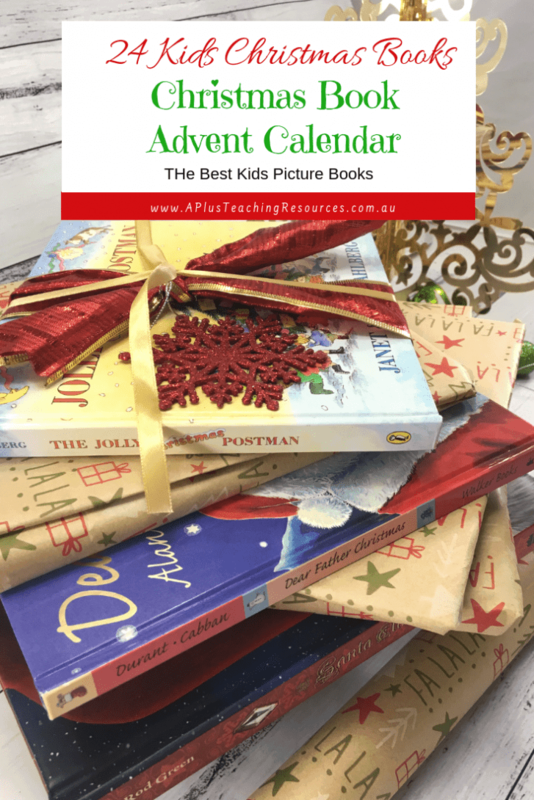 Both adults and kids will love these Festive Fun Christmas read alouds, perfect for in the classroom or the library. 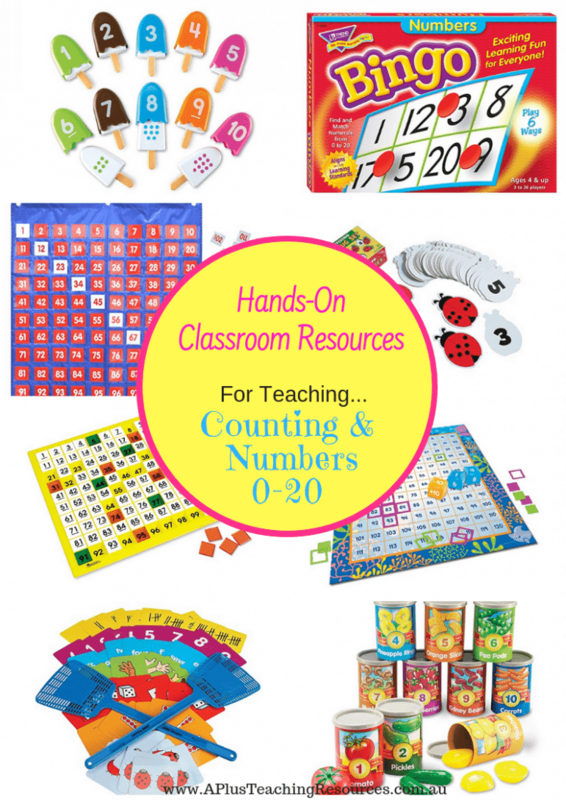 We have created a FREE handy Printable list for you, scroll to the end of the post to get it! 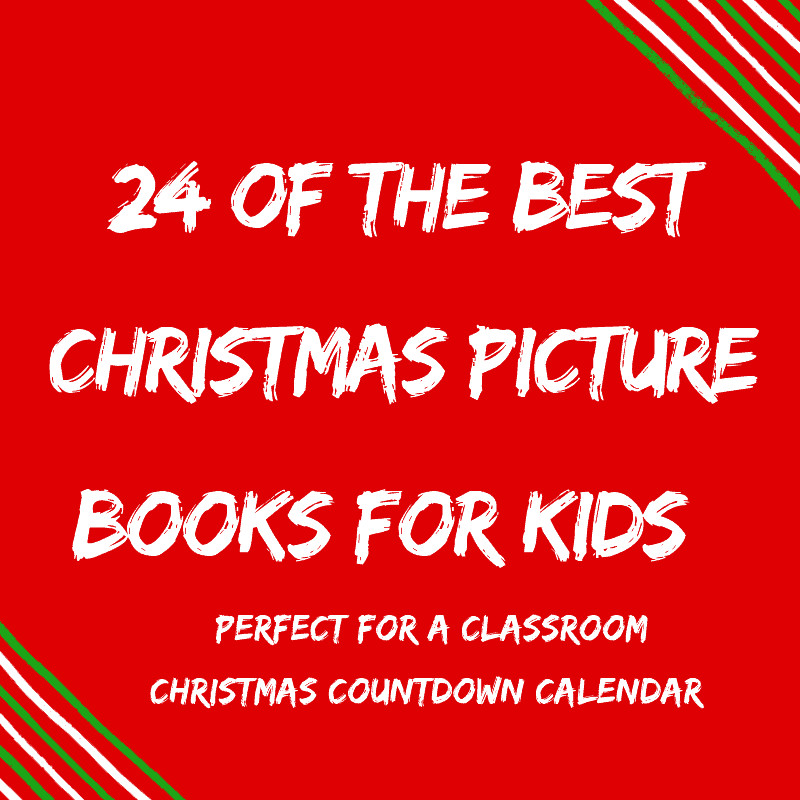 We love adding some Christmas magic and festive fun to our classroom so we turned our Christmas Picture Books For Kids Collection into an Countdown To Christmas Calendar. It’s so simple to do. 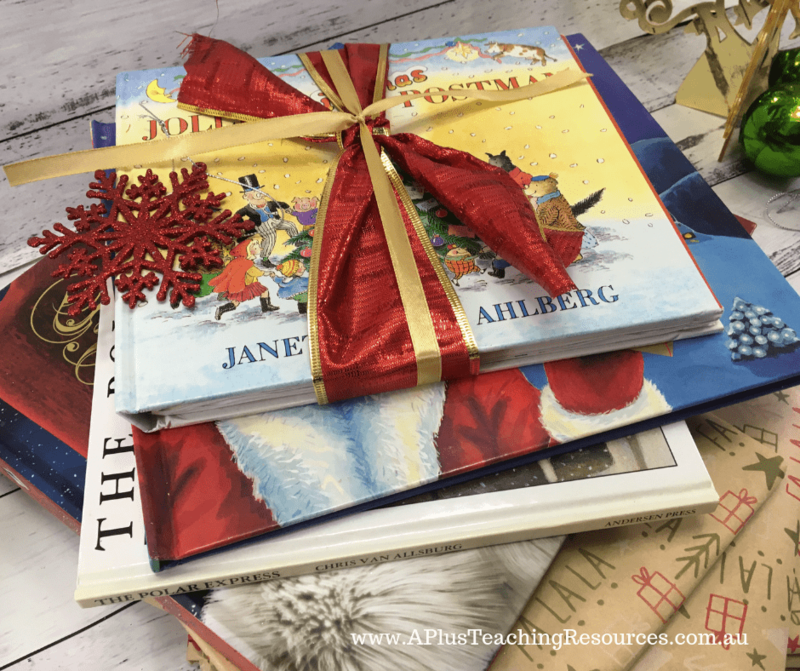 Once you have decided on your Christmas Read Alouds, just wrap them up in Christmas paper. 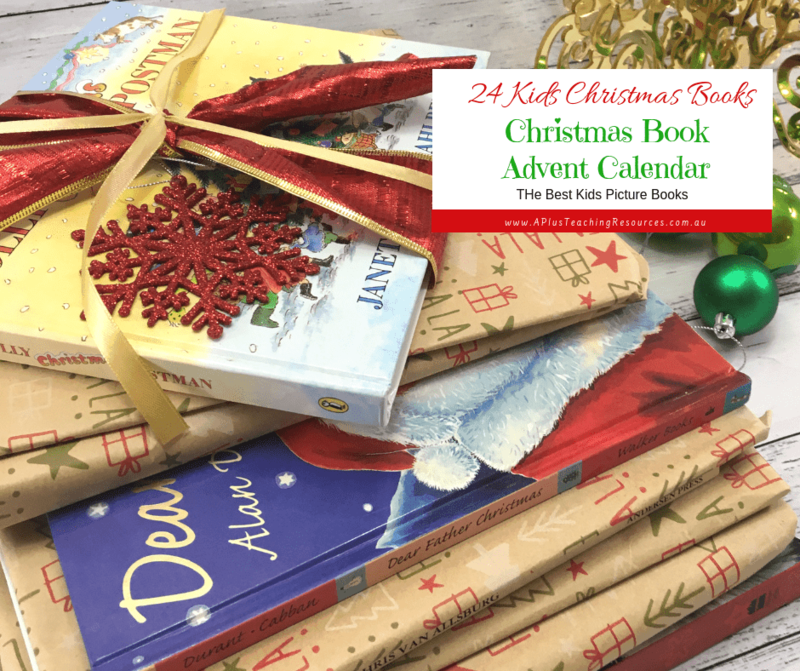 Every day select a student to pick the book to be unwrapped and keep going until they have all been opened. *This post contains affiliate links. APTR may receive a small commission for referring your purchase, at no extra cost to you. Thanks for supporting us! If you’re anything like us, when it comes to picture books I have to have my own copy, We just LOVE Picture books. Here is a list with our affiliate links if you want to buy your own! We will receive a small commission, at no cost to you, if you use our links to make your purchases. 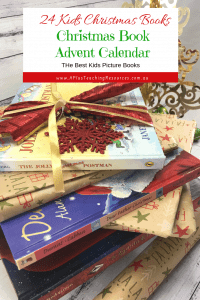 1.The Jolly Christmas Postman – The Jolly Postman brings a batch of wonderful letters for Christmas, including notes from the Big Bad Wolf and all the King’s men. Open this book, take out the letters, and discover what favorite characters would write to each other–and reimagine best-loved tales together. 2. There Was An Old Lady Who Swallowed A Bell -With rhyming text and funny illustrations, this lively version of a classic song will appeal to young readers with every turn of the page–a fun story for Christmastime. 3. There Was A Cold Lady Who Swallowed Some Snow – This time, the old lady is swallowing everything from snow to a pipe, some coal, a hat, and more! With rollicking, rhyming text and funny illustrations, this lively version will appeal to young readers with every turn of the page. And this time, there’s a surprise at the end no reader will be able to guess. 4. So Many Santas – So Many Santas…some big, some tall… some tiny and some very small! Follow the loveable red-coated Claus’s as they have all kinds of fun and get ready for the big day on December 25th. Meet the Santa who can’t fit down the chimney, the Santa who flies a plane instead of a sleigh and the one who can’t stop eating cookies! A great book full of rhymes and laugh along fun. 5. How To Catch An Elf – You’ve been waiting all year long, and now it’s finally Christmas Eve! Is this the year you’ll finally catch an elf? Start a new Christmas tradition with this hilarious children’s book from the creators of the New York Times best-seller How to Catch a Leprechaun! 6. Santa’s Underwear -It’s Christmas Eve and Santa is busy getting gussied up for the big night. But when he goes to put on his warm, cozy (holey, ragged) Christmas underwear, they’re nowhere to be found! With undies for every occasion, he tries on the rest of his collection. But nothing is quite right. Just when he’s about to give up he find a surprise from his considerate team of reindeer. Ho, ho, ho, Merry Christmas. 7. How To Catch Santa – From Jean Reagan and Lee Wildish, creators of the bestselling HOW TO… series, comes a delightful new offering, written again in a hilarious instructional style. 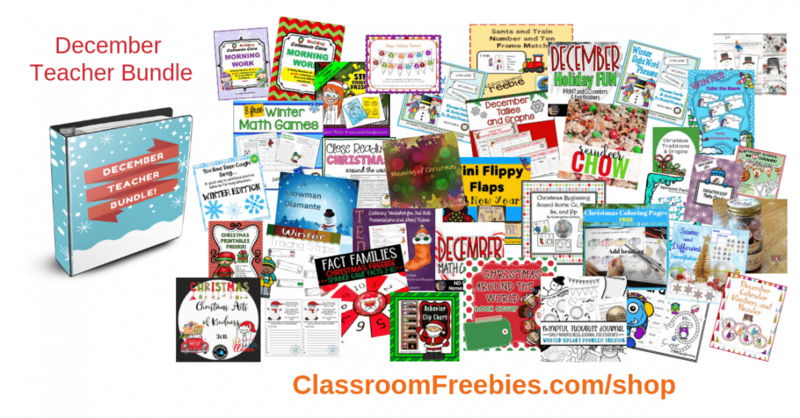 Two sibling narrators give clever tips for “catching” Santa (be crafty! be clever! be gentle!) on Christmas Eve. Filled with humor and holiday warmth, this is a jolly read-aloud for the whole family to enjoy. 8. Pete The Cat Saves Christmas – Spend the holidays with your favorite blue cat! In this rockin’ spin on the traditional tale The Night Before Christmas, Pete the Cat proves that giving your all in the spirit of Christmas is the totally groovy thing to do. 9.How The Grinch Stole Christmas – Grow your heart three sizes and get in on all of the Grinch excitement with the original How the Grinch Stole Christmas—the ultimate Dr. Seuss Christmas classic that no holiday season is complete without. Happy Grinch-mas! 10. Miracle On 34th Street – For a little girl named Susan, Christmas could be any other day. She doesn’t believe in Santa Claus or magic or miracles of any kind. Then one day she meets Kriss Kringle. Miracle on 34th Street is a heartwarming story about generosity, imagination, and the spirit of Christmas. 11. The Night Before Christmas – Since it was first published anonymously in 1823, “The Night Before Christmas” has enchanted children with the story of St. Nicholas climbing down the chimney and filling all the stockings before springing back to his sleigh. Many families read the poem every year, and now they have an edition to treasure. The cherished verse, faithfully reproduced here, is accompanied by Charles Santore’s lavish illustrations. 12. 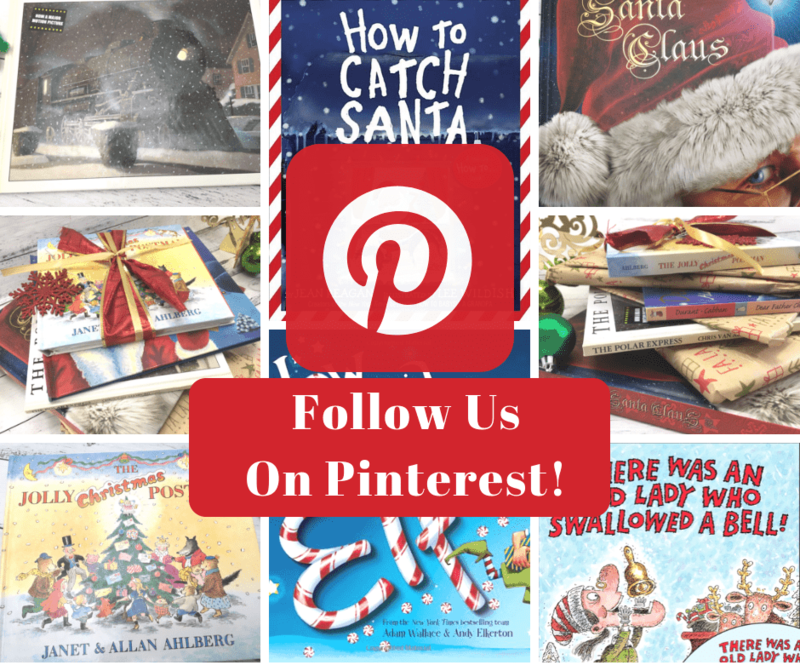 The Polar Express – For millions of readers worldwide, this mysterious journey to the North Pole has become a beloved classic. In this 30th anniversary edition, the inimitable artistry of Chris Van Allsburg is revealed in a never-before-seen fashion, with a new jacket design and expanded interior layout. Includes author’s note, downloadable audio read by Liam Neeson, and golden “All Aboard” ornament. 13. 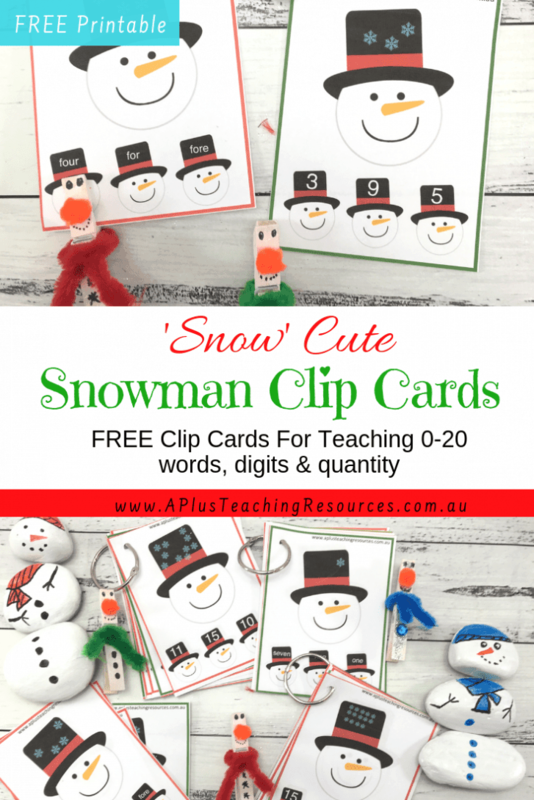 Sneezy the Snowman – B-R-R-R-R! AH-CHOO! Sneezy the Snowman is cold, cold, cold. To warm up, he drinks cocoa, sits in a hot tub, stands near a warm fire–and melts! But the children know just what to do to build him up again–and make him feel “just right”. Hilarity chills the air with playful mixed-media illustrations by Stephen Gilpin as Sneezy attempts to warm himself with some silly results. 14. The Snowman By Raymond Briggs – When James wakes to see snow falling one December morning, he is delighted and rushes outside to make a snowman. With coal eyes, an old green hat and scarf and a tangerine nose, he is perfect, and James can hardly bear to go inside and leave him. In the middle of the night, he wakes and creeps out to see his snowman again – and to his amazement, the snowman comes to life. 15. 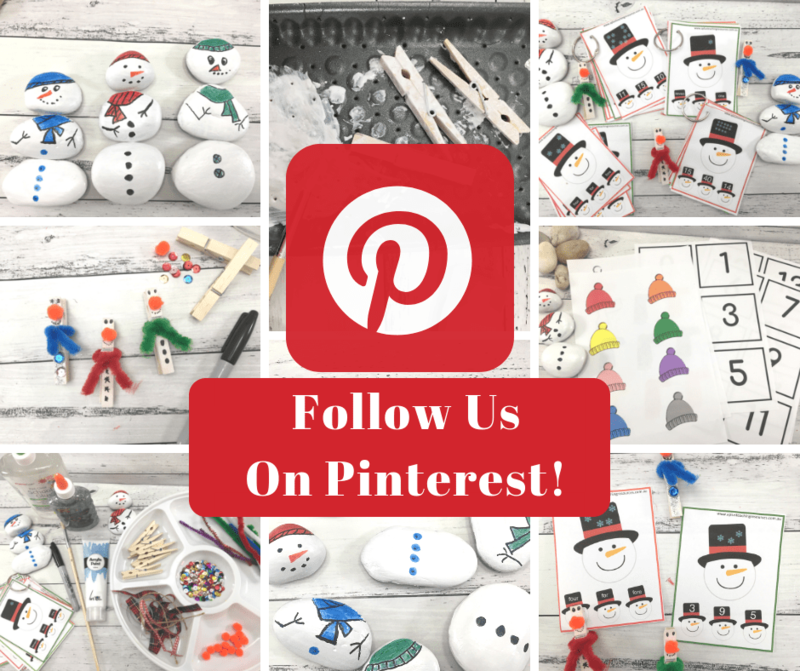 The Biggest Snowman Ever – When the mayor of Mouseville announces the town snowman contest, Clayton and Desmond claim that they will each make the biggest snowman ever. But building a huge snowman alone is hard! They work and work, but their snowmen just aren’t big enough. 16. 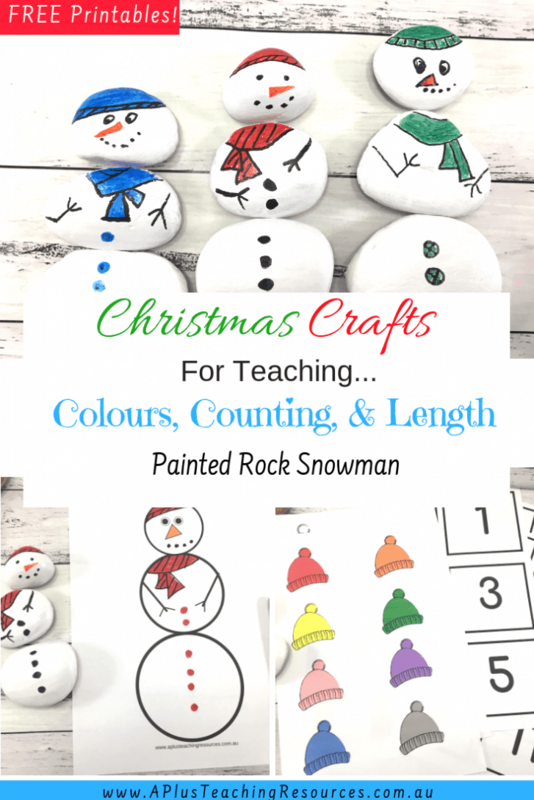 Snowman At Night – Snowmen at Night reveals a wonderful wintertime secret–when we are sleeping, the snowmen are out playing! This exuberant, rhyming tale continues to delight young toddlers, as well as older readers, in a format that’s just right for little hand. 17.Father Christmas -Raymond Briggs, creator of “The Snowman,” tells a magical Christmas story that will appeal to everyone who wants to believe in Santa Claus. Meet Father Christmas: a very human gift-giver with a tough job to do. You’ll find out that he sometimes gets a little grumpy living at the icy North Pole and squeezing down chimneys, but he more than makes up for it in heart and humor. 18. Father Christmas Goes On Holiday – A still rather grumpy Father Christmas decides to go on holiday. No-one needs a holiday more than Father Christmas, but where can such a well-known and easily recognized person go? France, Scotland and Las Vegas are his chosen destinations, but as Father Christmas discovers – there’s nowhere like home. 19. Father Christmas’s Fake Beard -Have you ever wanted Christmas to be different? Turkey and carols, presents and crackers – they all start to feel a bit . . . samey. How about a huge exploding mince pie, a pet abominable snowman, or a very helpful partridge in a pear tree? What if Father Christmas went to work at a zoo, or caused chaos in a toy store, or was even arrested for burglary!? Dive into the fantastically funny world of Terry Pratchett, for a festive treat like no other. These ten stories will have you laughing, gasping and crying (with laughter). 20. Santa Claus:The Magical World Of Father Christmas – Come visit the magical world of Santa Claus! This enchanting book whisks children to the North Pole. Kids can enjoy a glimpse of Santa’s house, his workshop, Elf Village, and the mailroom. Every secret is revealed, from how Santa chooses his reindeer to how his sleigh spans the globe fast enough to bring gifts to everyone. 21. My Teacher Is An Elf -The students in Ms. Holly’s class think she’s an elf. Do you think they are right or is it just their imaginations? 22. Merry Christmas Stinky Face -Fans of I Love You, Stinky Face, will love this Christmas story! Stinky Face loves Christmastime…but he still has plenty of questions. What if a big, wintry wind blows his Christmas tree away? What if one of the reindeer gets his antlers stuck in the branches that hang over the roof? 23. The Christmas Wish – Long ago, a brave little girl named Anja wanted to be one of Santa’s elves. From a red bird to a polar bear to a reindeer, a menagerie of winter animals help Anja make her way to Santa. 24. Mr Willowby’s Christmas Tree – Christmas is here and Mr. Willowby’s tree has arrived! There’s just one big problem . . . the tree is too tall to fit in his parlor. This heartwarming story is the perfect way to start your yuletide season, and the perfect addition to your family’s festive holiday traditions. 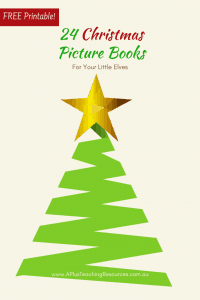 Click the image to get your Free Christmas Picture Book List Printable!